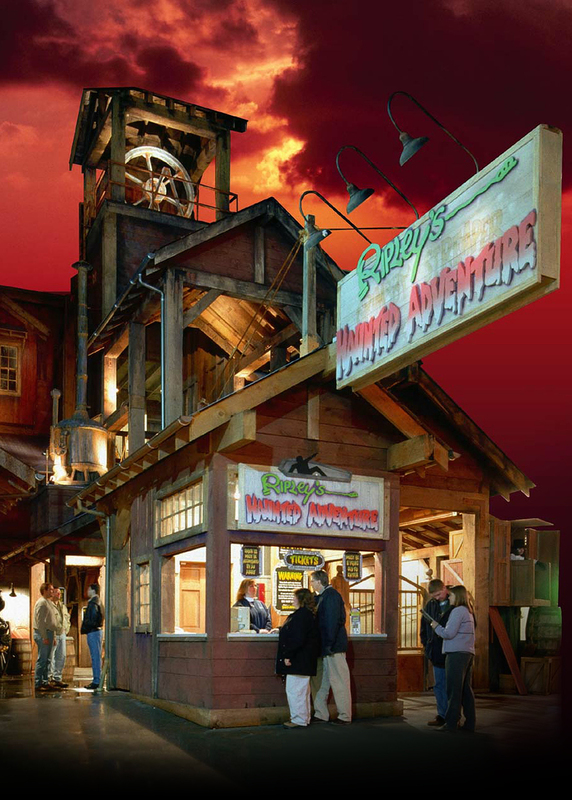 Have a scary experience at Ripley’s Haunted Adventure in Gatlinburg! Enter a renovated spooky mansion where there may be spirits lurking in the shadows. Live actors lurk at every corner so be prepared to be scared to the core! Ripley’s Haunted Adventure takes haunted houses to a new level. At the beginning of the adventure, the team will ride in an old coffin cage resembling a mine-shaft elevator. You and your group mates will arrive in a creepy funeral chapel where you will, in a single-file line, explore the haunted mansion in complete darkness. The entire time, you will be shocked and scared by surprise jumps and noises made by special effects and costumed "monsters." 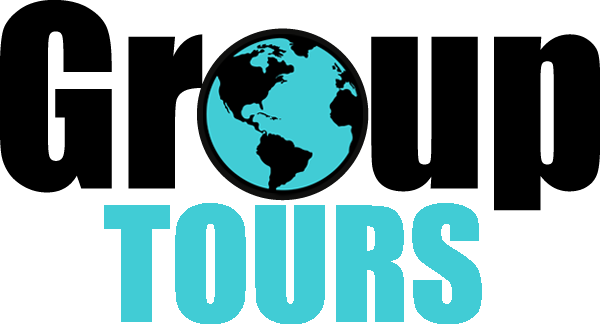 The group can visit other attractions while you are at Ripley’s Haunted Adventure such as visiting the 5D Moving Theater, see some strange items in the Odditorium, or enjoy the Marvelous Mirror Maze. You can also check out interactive exhibits and artifacts that are on display, see objects such as shrunken heads, an authentic vampire killing kit, and one-of-a-kind artwork. The Marvelous Mirror Maze is entertaining for visitors to navigate as you encounter dead ends, corners, and infinite reflections. Check it out on your group visit to Gatlinburg and have the time of your lives!